I have met many who complain that their ‘organisation’ has gone through four, five or six ‘re-organisation’ in the past few years. I have seen many re-organisations. Few have fundamentally changes and improved things. Guess what, each reorganisation failed to solve the problem it was trying to address. Why? It is a trap, because that is not where the problem lies. 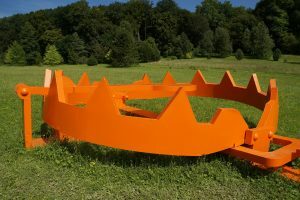 Beware the trap of thinking re-organisations work! Reorganisations lessen a problem, but do not solve it. So what are these organisational re-structures doing? Often they are changing the overall networks and groups so that people who were not talking and working together can more easily. However they are perhaps breaking down silos a little. they are probably removing fundamental blocks to communication. Organisational structures are about management and control. They appear to be the primary grouping of people together in either skills and knowledge, or tasks. A great example of this is any consultancy or software organisation. In these organisations there is a constant organisational question: Do we organise around services/products or do we organise around markets? Where do we put the specialists – tied to specific markets or tied to products to develop their expertise, but available to markets when needed. How do we present this to the outside world. I suspect that in any consultancy or software provider you have seen, (and I have been in quite a few) they have run through cycles of this. Frankly it is just an internal power struggle to control resources, not a better way to serve customers. The real question is, “How do I get the right people with the right knowledge and skills in front of this client to best serve their needs”. Unfortunately, this gets framed as “How do we organise ourselves?” A wholly different question. They are not solving the real problem – getting the right people to know each other and talk to each other. Reorganisations to enable new behaviours(and get rid of old ones). Sometimes re-organisations are a surrogate to get rid of old behaviours and capabilities and introduce new ones. So, the re-organisation is really a job evaluation and re-positioning exercise. One designed to instill a new set of behaviours in a new set of roles, that people can only have IF they embody and exhibit those new behaviours. The re-organisation is really a change project: a behavioural change project masquerading as a re-organisation. The reorganisation puts people in new roles with new behaviours so that new social systems and ways or working and encouraged. It has removed a barrier but not yet solved the underlying issue of making sure those new behaviours are embedded. Much more work is needed to make these changes happen and embed them as a set of new learnt behaviours. Reorganisation to discourage silo thinking and working. I am sure you have come across silo thinking and working. individuals or teams operating in their organisational silos, disconnected from, and irrespective of, what is going on in other parts of the organisation. Silo working often manifests itself as making decisions that optimise their part of the system, to the detriment of other parts of the organisation. Silo thinking and working often appears as a team trusting what is in their (limited control) to solve a problem, when it is not their problem at all, but someone else’s to fix. Silo thinking and working creates sub-optimal decisions and actions and effects. So one obvious answer is to re-organise. To change the silos and “connect people together better. However there will always be separate management lines. 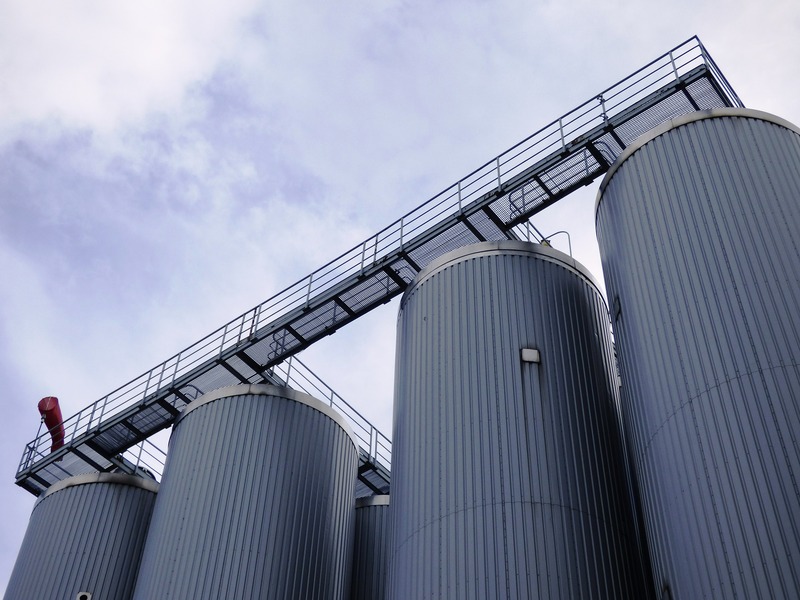 All this re-organisation does, in most cases, is to create a new set of silos. A new set of organisational boundaries that act to discourage different collaboration, communication, sharing and learning across the organisation. OK, I am being disingenuous. Often these re-organisations remove some of the barriers to silo working. They do bring people together. However the re-organisation does not address the wider problem. What is that wider problem? The wider problem involves the social connections between individuals and teams across the organisation that makes stuff happen and prevents silo thinking and working. It is those people who have a rich, wide network, that can simply pick up the phone and talk to a colleague in another area, to get stuff done, that are most effective. It is the social network and connections between people that makes stuff happen outside silos. Silo thinking and working may be about the structure – in part. More likely it is about the connections amongst people: the social network. This is where the solution lies. helping people to connect across the organisation, despite the organisational structure. That is a role of leadership : to create the space for people to perform. The problem may be diagnosed and framed as a problem of structure and organisation. In reality, the deeper problem is one of the lubrication of the social network, across the organisation.